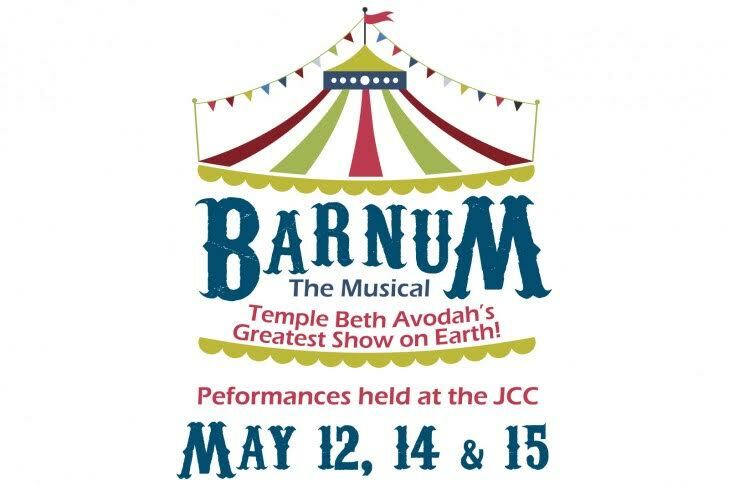 Come one, come all to the greatest show on earth Temple Beth Avodah presents Barnum the Musical – a fun and engaging play about the life and times of PT Barnum and the early days of the circus era starring Newton Selectmen David Kalis. Performances will be held at the Jewish Community Center, 333 Nahanton Street, Newton. All tickets are open seating so come early to enjoy our midway show featuring mini performances and circus refreshments while you find your seat. Doors will open one hour before showtime.